With looks of an elapsed 1960’s vacation resort and a silly Gaelic name that translates to ‘the Burn of Milk’, Allt-A-Bhainne sure had its drawbacks from the very beginning. But that need not be the cause of resentment towards this distillery, the home of well-established brands like Macallan and Clynelish are no oil paintings either, but all is forgiven as they can cook up a formidable spirit. 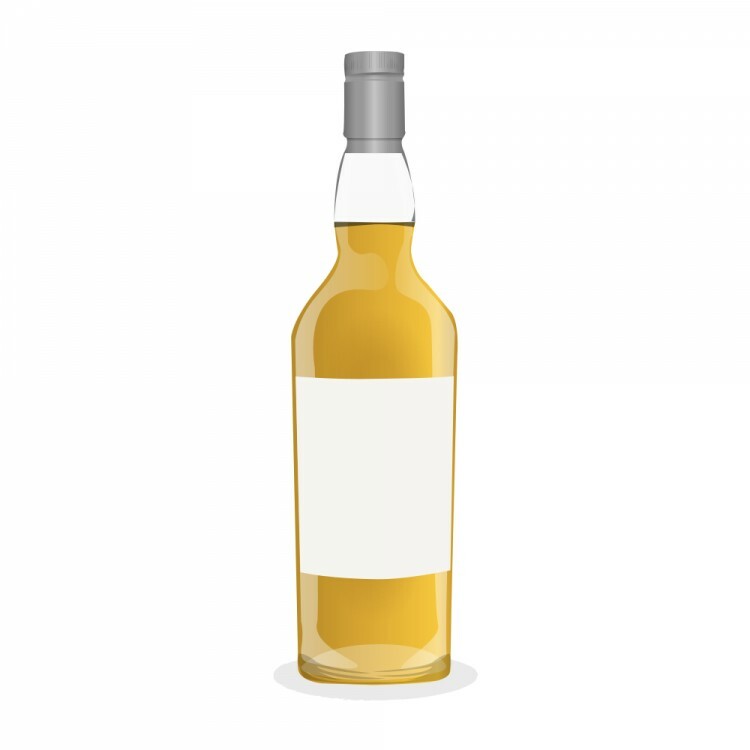 Alas, says the whisky community, Allt-A-Bainne at best produces a mediocre dram. 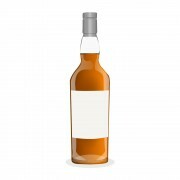 Leaving us with three possibilities: swallow the bitter pill, ignore this one, or try to find a gem release that can somehow match our high snobbish standards. 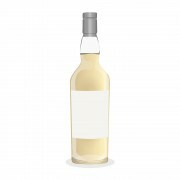 Swiss independent bottler Chapter 7TM, may just have done that… Let’s have a look. Description: matured for 18years in a bourbon hogshead #166300 and bottled at 59.2% (The angels were benevolent). Nose: fresh and floral. We’re in the pastry cabinet: cupcakes with orange cream filling and vanilla icing, a sniff of cinnamon and a dash Cointreau. An off-note of card board, but not unpleasant at all. Finish: medium long, fades on a bitter citrus peel. Verdict: I was pleasantly surprised, fresh and fruity with a solid spicy body. 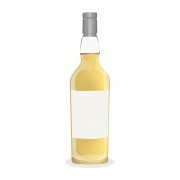 Plus, the high alcoholic strength makes this a particularly fun whisky to play with. You can try it neat and explore all its power and might, or add a dash of water and go for the more amiable version. Comes at an affordable price, try it out today.